While the term ‘pit bull’ is often used to describe a group of dogs consisting of American pit bull-terrier, American Staffordshire terrier, and Staffordshire bull-terrier, and mixes of those breeds along with dogs that, based upon their appearance, are deemed to resemble these breeds (Hoffman, Harrison, Wolff, & Westgarth, 2014), the term is often used by dog owners, animal shelters, insurance companies, veterinarians, and the public as though it describes a breed (Olson, et al., 2015). 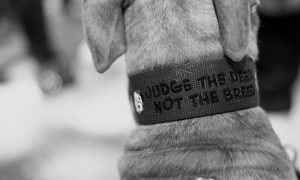 The lack of a universally accepted deﬁnition of ‘pit bull’ and reliance upon the opinion of observers complicate identiﬁcation of dogs targeted for regulatory control by ‘breed bans’ (Hoffman, Harrison, Wolff, & Westgarth, 2014). 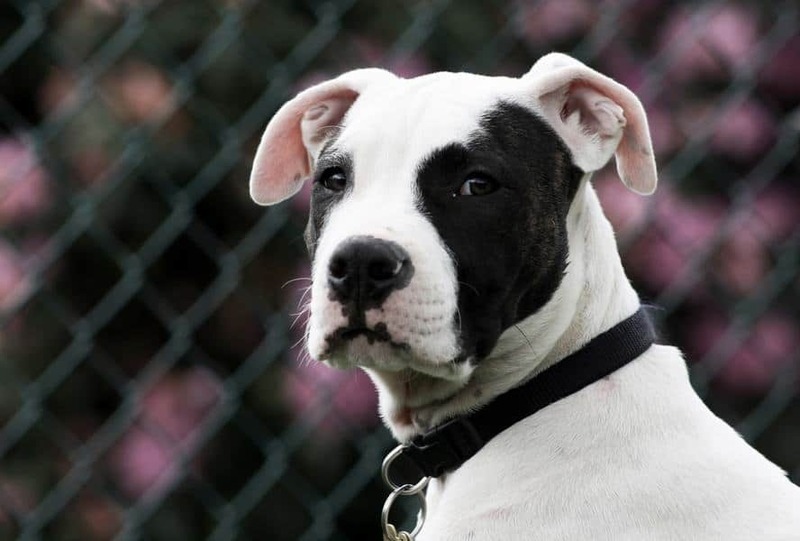 Sadly, dogs described as “pit bulls’ have been the subjects of much discrimination over the years. Short-haired muscular dogs may be misidentified as a “pit-bull” by victims and witnesses, the authorities and/or media. 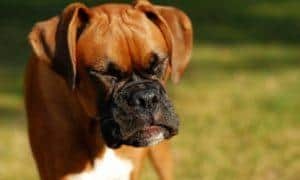 Studies have shown that not only bully-breeds, but also those with much more superficial characteristics such as being well-muscled, or even short-haired, were stigmatised more often as “dangerous” by those with less experience with or knowledge of dogs. (Clarke, Cooper, & Mills, 2013). 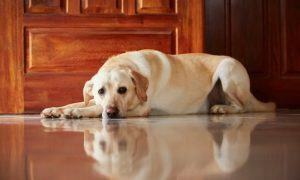 A couple in Fort St John, BC, Canada experienced a serious attack by two dogs. The dogs were widely reported to be pit-bulls but it was later determined the dogs were American Bull dogs. (Trumpner, 2016). 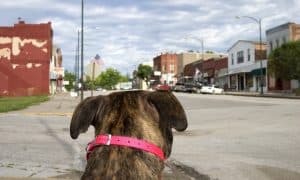 A separate dog attack in Richmond, BC, Canada got extensive news coverage and the dog in that attack was initially reported to be a pit-bull. Later the dog was reported to be a rottweiler/husky cross (CBC News, 2016). There are many examples of misidentification. 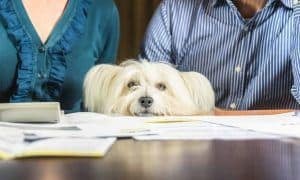 A study published in 2015 measured agreement between shelter staff on the breed identification of shelter dogs at four different shelters. The shelter staff participating in the study included one veterinarian and three shelter workers from each shelter. 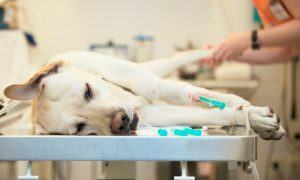 Included in the duties of the shelter staff members was the visual identification of the breed of newly admitted dogs. For the study, staff assigned breed or type designations based on the appearance of the shelter dogs. The designations by staff were then compared to the breed identification results of commercial DNA testing using blood samples. Shelter staff collectively identiﬁed 52% of the study dogs as pit-bull types while the DNA tests identiﬁed 21% as pit-bull type dogs. One of the conclusions of this study is that reliable inclusion or exclusion of dogs as “pit-bulls” is not possible even by experts (Olson, et al., 2015). 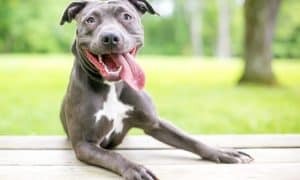 A 2016 study showed that shelter dogs labelled as “pit-bulls” waited over three times as long to be adopted as their lookalike counterparts. The removal of breed labels was associated with increased adoptions and reduced length of stay for all breed groups and types. 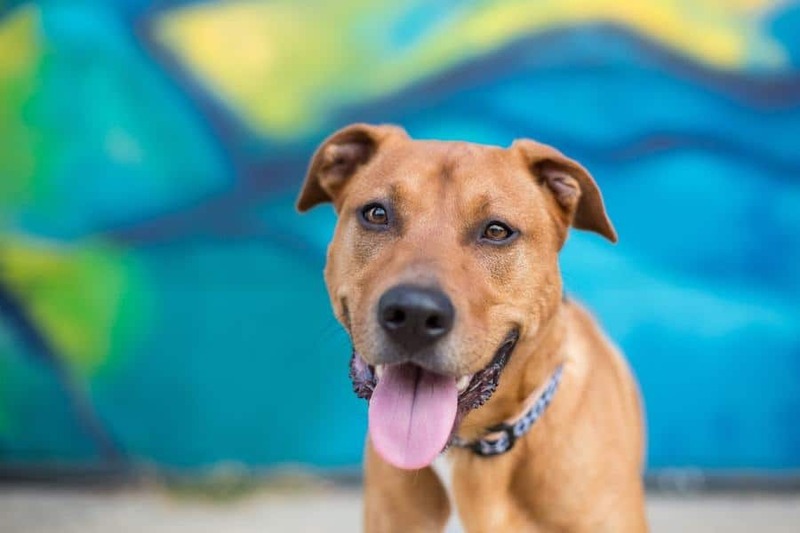 Researchers concluded that removing breed labels from kennel cards and online adoption profiles may be a simple, low-cost strategy to improve shelter dog outcomes and that a validated behavioral assessment would likely be a better way to inform potential adopters about the behavior of individual shelter dogs over breed labelling (Gunter, Barber, & Wynne, 2015). 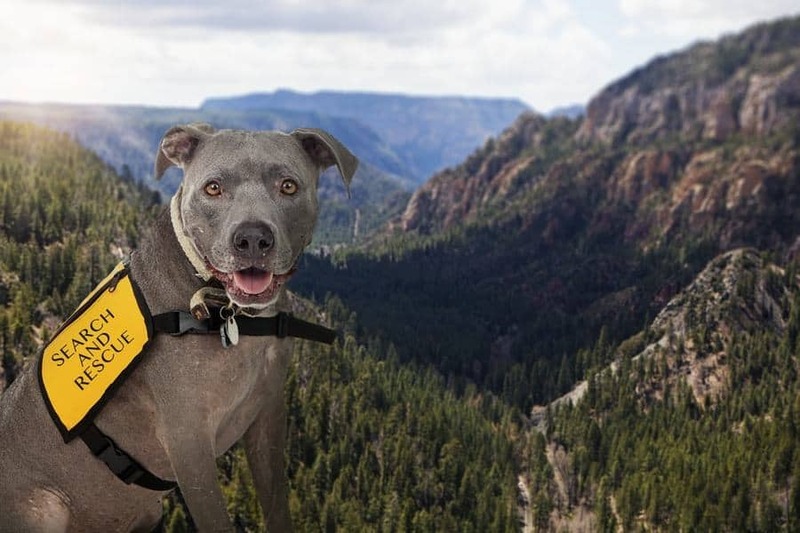 A study published in 2016 questioned the accuracy of the reported “bite-force” of a pit-bull type dog which has been reported as reaching almost 1800 lbs per square inch. 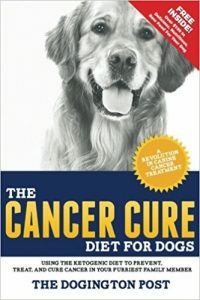 The study authors read over 150 scientific articles on dog bites and expressed concern regarding the accuracy of the articles. They reported that some of the issues they found were, amongst other things, that the author’s use of a citation did not match what was said in the original report or that the original article does not actually mention the material being attributed to it. They mention four articles claiming that the bite force of a pit-bull can be as much as 1800 lbs per square inch but note that, when investigated, there are no original sources reporting a result substantiating this claim and citing other articles that do not actually contain information on bite forces (Patronek, Bradley, & Cleary, 2016). 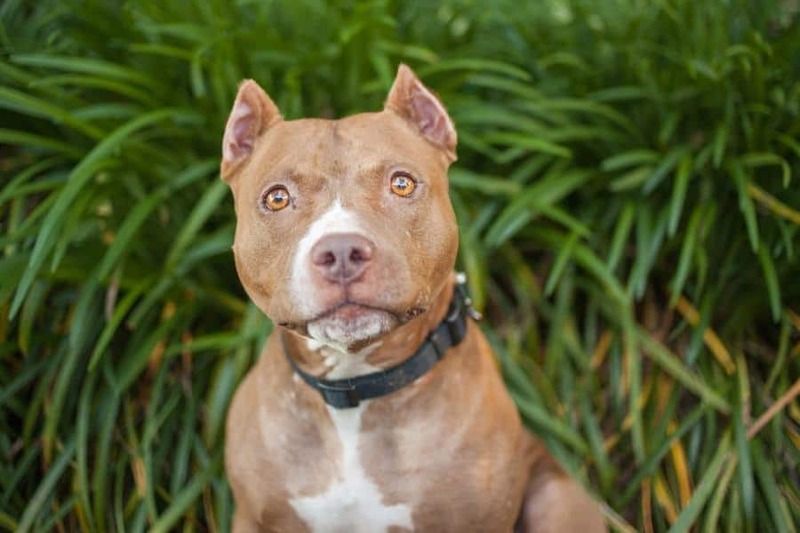 Sadly, pit-bull type dogs (and other breeds and types) face wider discrimination through “breed specific legislation” brought in by various levels of government. Breed-specific legislation (BSL)” is the blanket term for laws that either regulate or ban certain dog breeds to decrease dog attacks on humans and other animals (ASPCA, 2017). Not only does BSL discriminate against many dogs and their guardians, but there is no evidence that these laws make communities any safer. In fact, in 2012, the American Bar Association approved a resolution urging “all state, territorial, and local legislative bodies and governmental agencies [. . .] to repeal breed discriminatory or breed specific provisions”. This was accompanied by an extensive report outlining the problems associated with breed specific regulation. 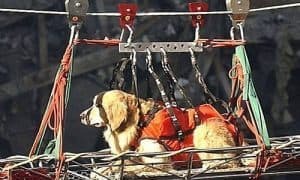 Some of the problems include questions of due process; waste of government resources; documented failure to produce safer communities; enforcement issues connected with identifying the dogs to be regulated or seized; and infringement of property rights. They recommend that all state, territorial, and local legislative bodies and governmental agencies [. . .] repeal breed discriminatory or breed specific provisions”. 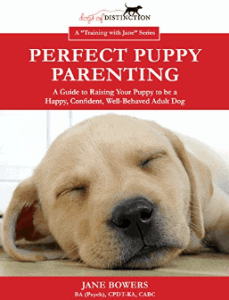 They recommend “breed-neutral dangerous dog/reckless owner laws that ensure due process protections for owners, encourage responsible pet ownership and focus on the behavior of both individual dog owner and dogs” (National Canine Research Council , 2012). A research team from the University of Lincoln, UK, concluded that rather than making people safer, current legislation could be lulling them into a false sense of security. A member of the research team, Professor Mills said: “This work provides good scientific evidence to explain why the pursuit by governments of breed specific legislation to reduce the risk of harm to citizens is not only doomed to failure, but also giving people a false sense of security, which may actually be making the situation worse (Clarke, Cooper, & Mills, 2013). The good news is that things are changing for the better in some areas. Several police forces are using pit bulls for police work and found them to be hard working and obedient. The only issue reported is that the trainers have a hard time getting pit bulls to be aggressive towards people (Silver). Some communities have repealed BSL. 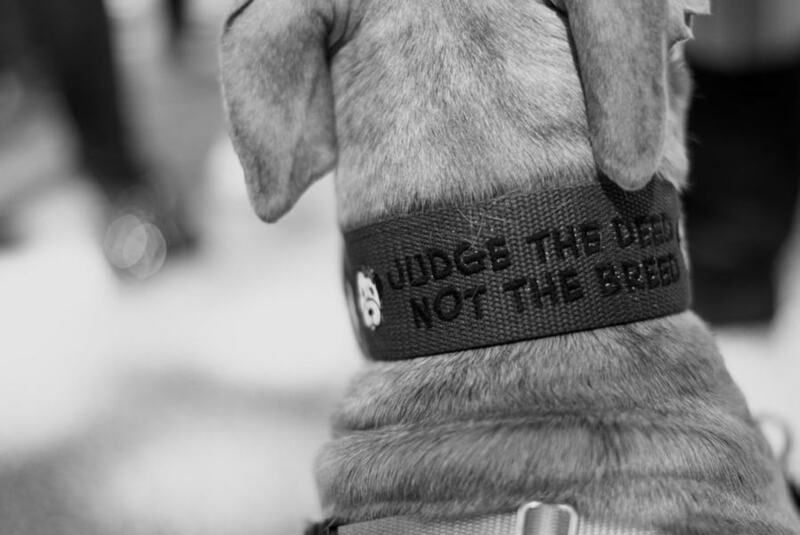 Rather than using the equivalent of racial profiling to attempt to reduce the incidence of dog bites to humans and killing innocent dogs in the process, let’s ensure that dogs are raised, cared for and trained in in a humane and responsible way and that people are educated in how to avoid dog bites through their own behavior. I happen to be a great German Shepherd fan and now own my 4th German Shepherd. I have had other breeds, i.e. a 100# lab that was the sweetest, most laid back animal I ever had. I had a part dalmation and part doberman that weighed 120# who after training turned out to be one of the best dogs I've ever had. I use a totally humane treatment for training and not one of my German Shepherds or other dogs that I have owned ever bit a sole!. Now my part dobie and dalmation and my German Shepherds have scared the H out of several people who threatened me or my grandchildren in some way and the dogs have pinned them against concrete posts, car doors, kitchen counter tops etc.. But they were doing what they were bred to do and in no way were vicious and I was so glad they were with me in these scant but scary situations. I have several friends who have pitt bulls and I find them to be lovely and of course their owners train them and treat the wonderfully! There are some dogs, like my big lab, that you couldn't possibly make mean, but some other dogs would become vicious if not treated humanely. I agree with Caesar Milan, that there are no bad dogs, just owners that need to be retrained. The problem is, and I have encountered this, is the "stupid" people who buy them and encourage their aggresive side. they ought to be put in jail! Keep up your good works. Oh, I slso love German Shepherds, because they are so social, loving, loyal and so damned smart, sometimes it's scary.